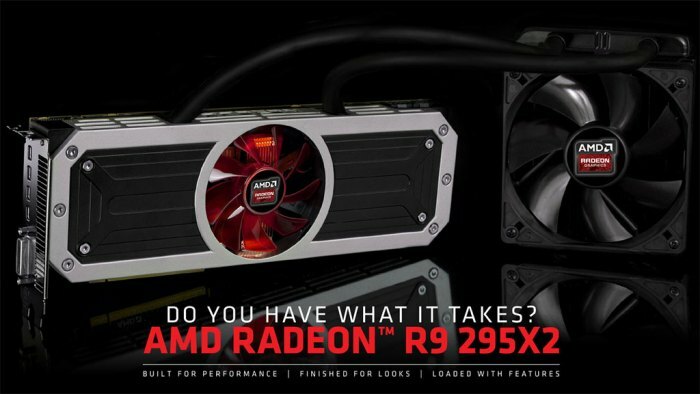 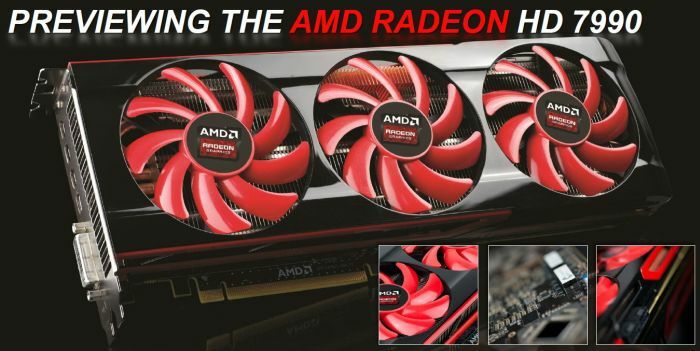 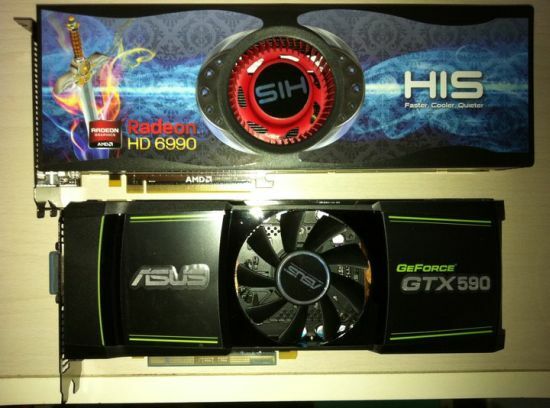 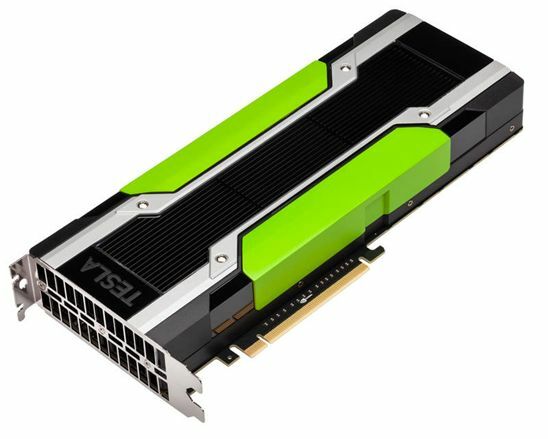 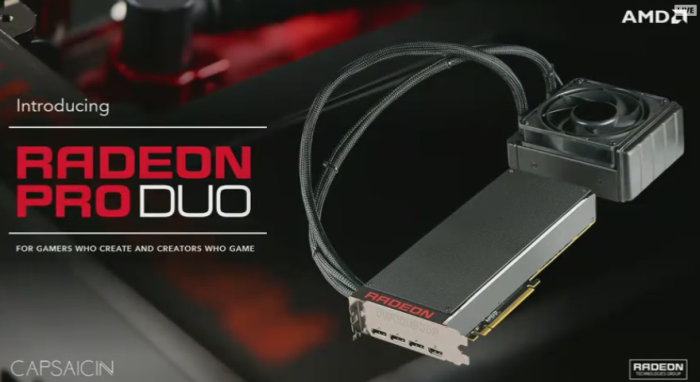 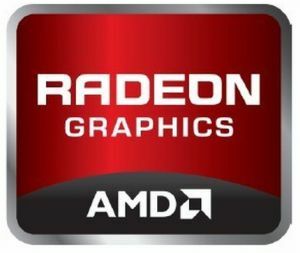 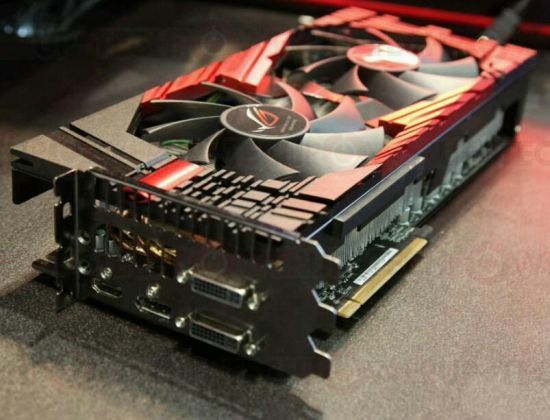 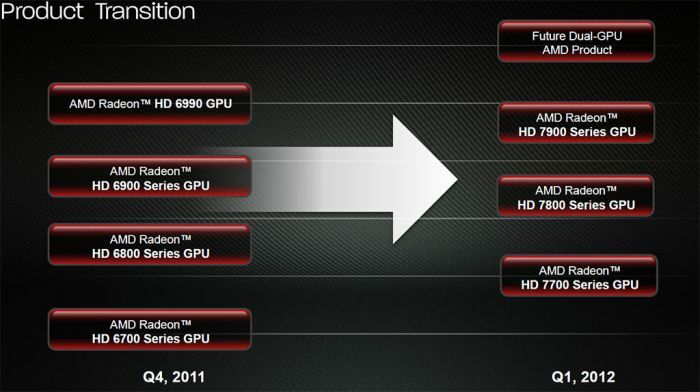 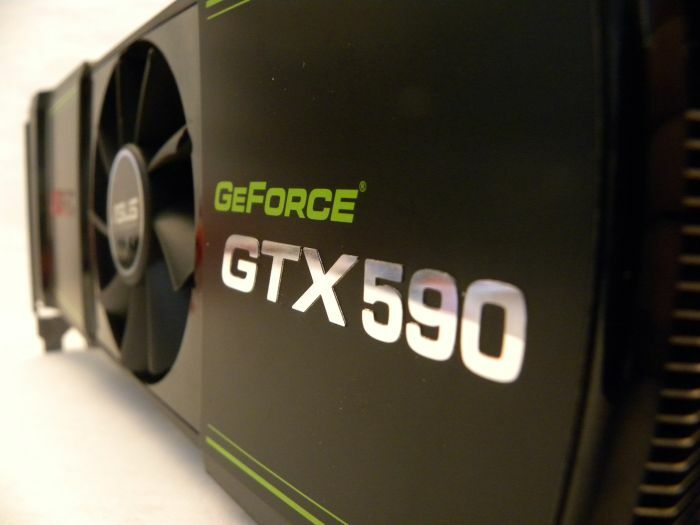 AMD Radeon HD 7990: the Return! 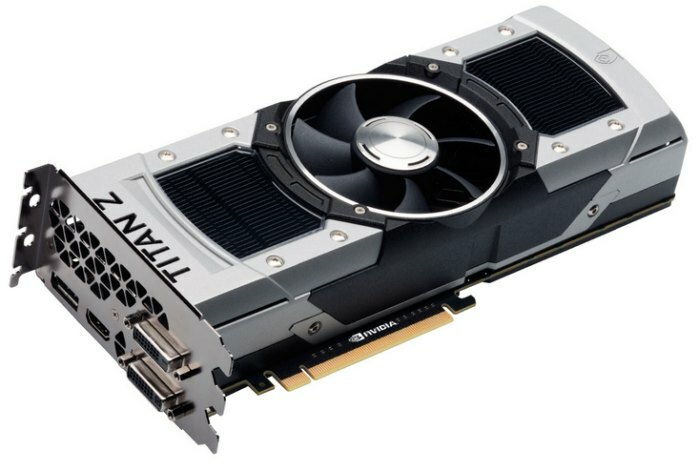 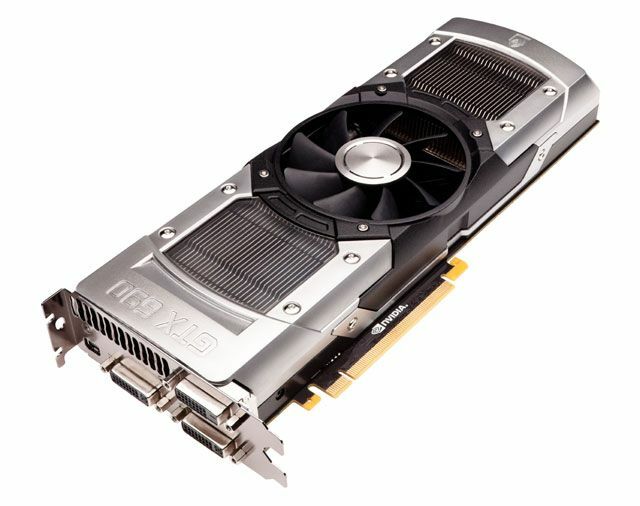 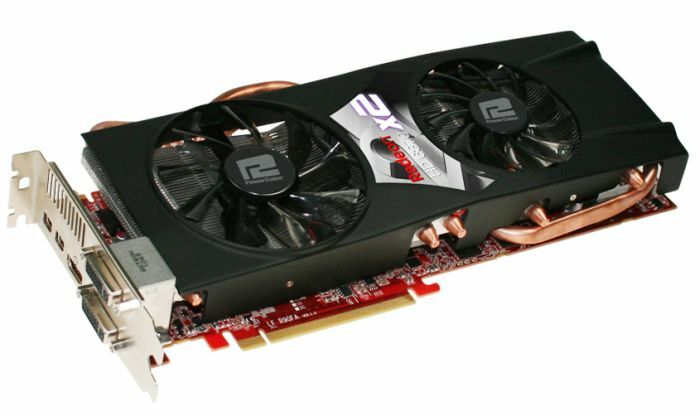 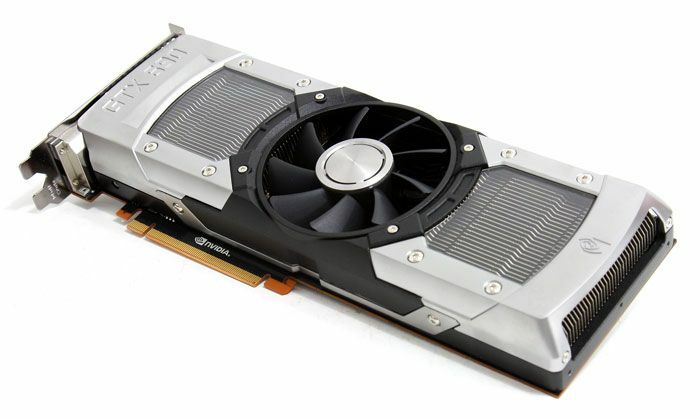 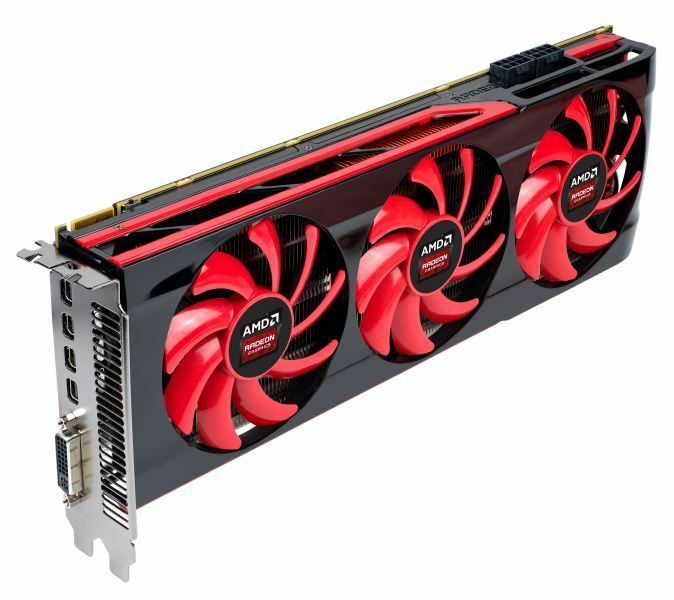 AMD Radeon HD 7990: $850! 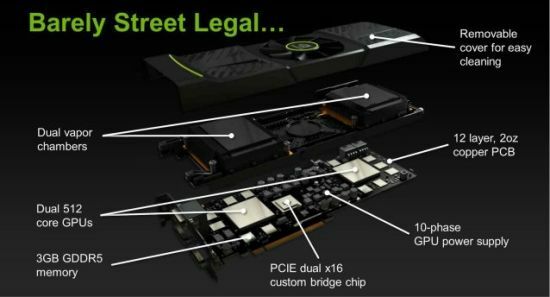 Rumor: Two GPUs in the iPhone 5?